In the Mood for Great Food and Great Music? 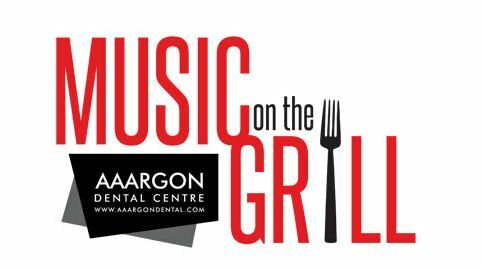 Greenline Dental Centre is thrilled to announce we’re sponsoring the Evergreen Cultural Centre’s Music on the Grill Festival for the second year in a row! At Greenline Dental Centre, we believe in fostering community and we’re honoured to sponsor a series of concerts that bring an audience together to enjoy culture and good food. What can you look forward to at Music on the Grill? Delicious food, music and fresh air, plus enjoy a beautiful view of Lafarge Lake and a BBQ dinner before attending an amazing concert in the Studio Theatre. For more details, visit the official Music on the Grill website. When can you enjoy Music on the Grill? Music on the Grill concerts are on July 7 and July 21 so reserve your tickets today! Visit Evergreen Cultural Centre’s website or call 604-927-6555 today!